West Direct Oil is proud to be the exclusive distributor of Car Brite products in Northern and Western Colorado and provide extensive training in the use and application of Car Brite products. Ask us how we can increase your bottom line with Car Brite! Learn more about CAR BRITE products. 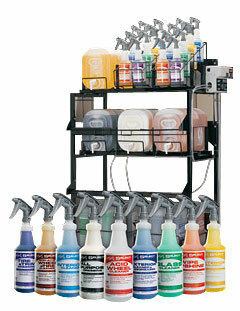 West Direct Oil can supply your business with Car Brite products.